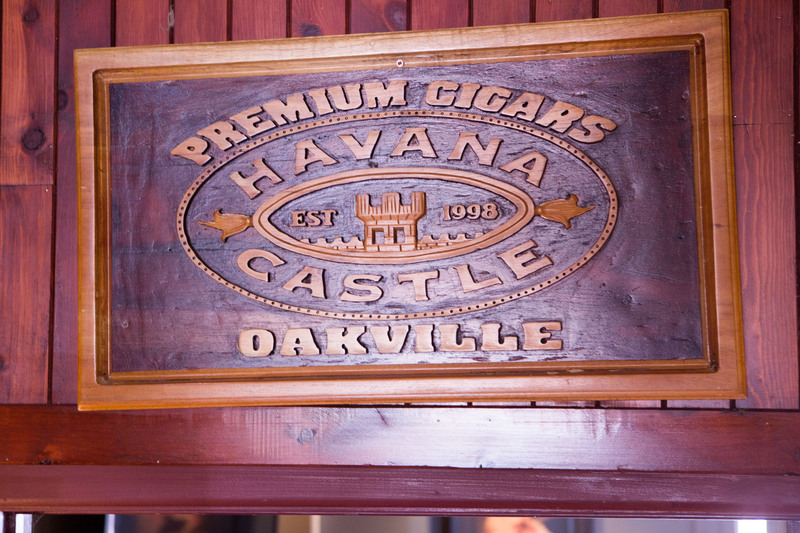 In Oakville, company co-founder, Andy Razek, shares his passion for cigars with clients from all walks of life. 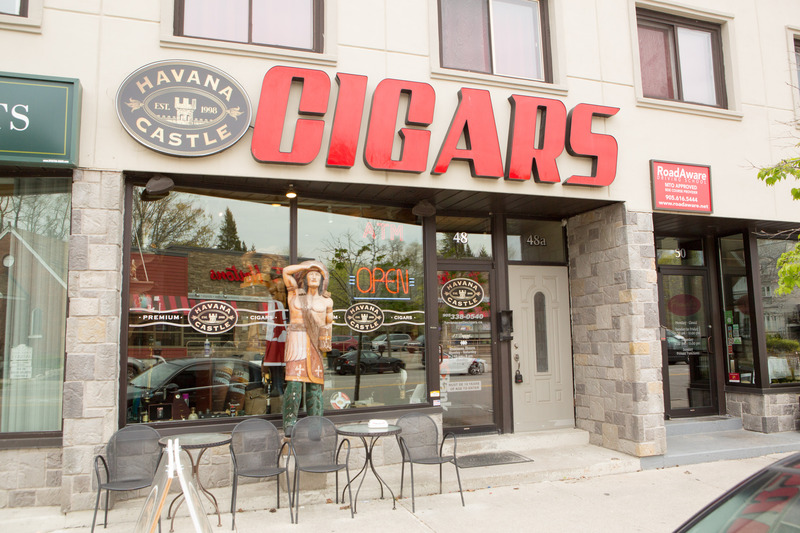 Andy loves cigars, he keeps the Oakville branch running beautifully and he’s a people person. 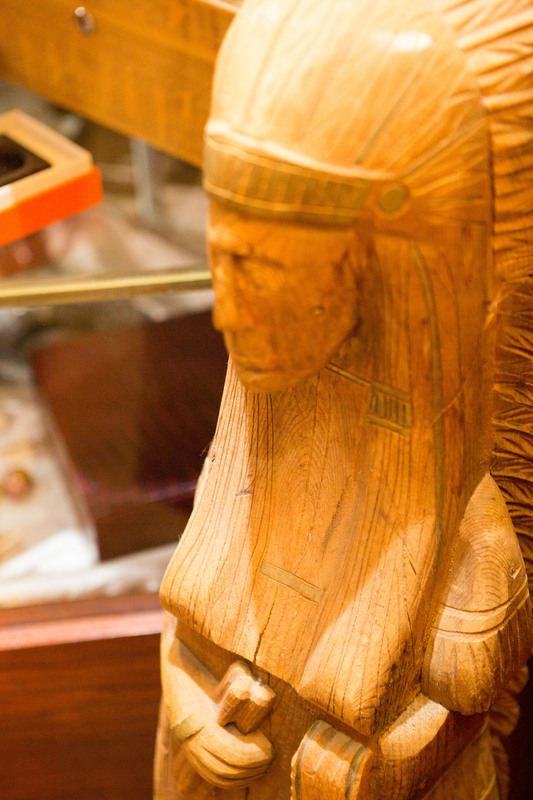 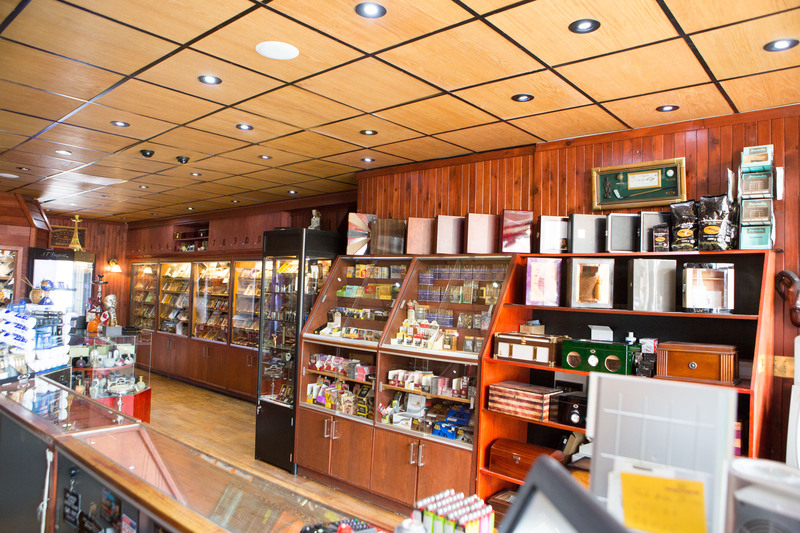 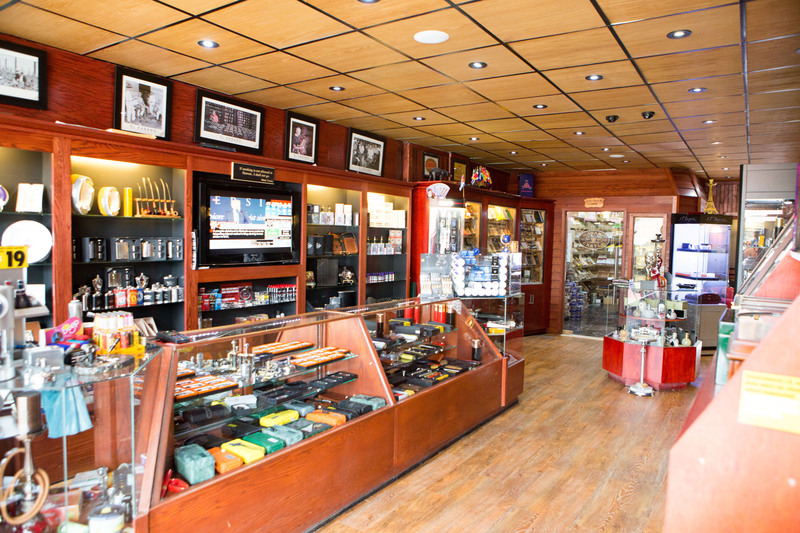 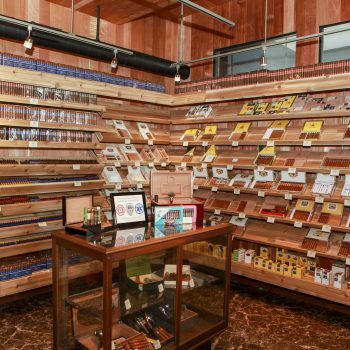 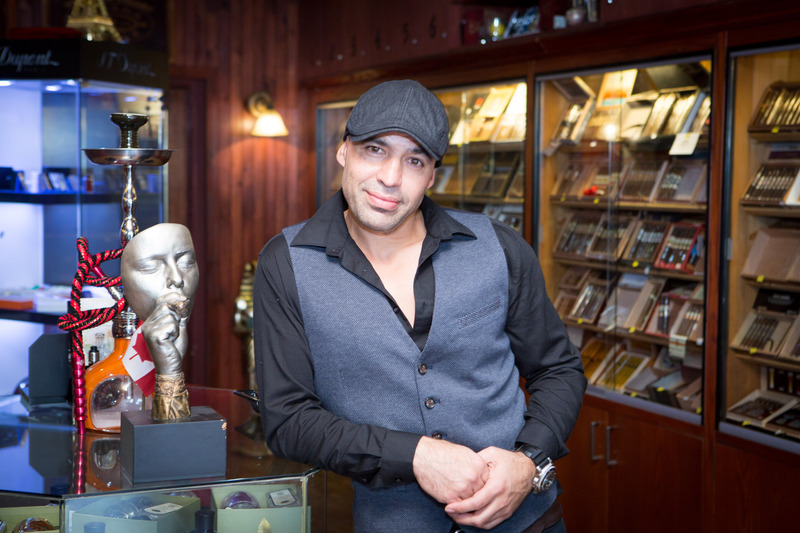 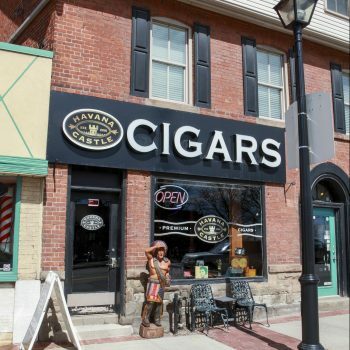 Havana Castle Cigars is his pride and joy and he loves welcoming regulars back to the store and meeting new customers. 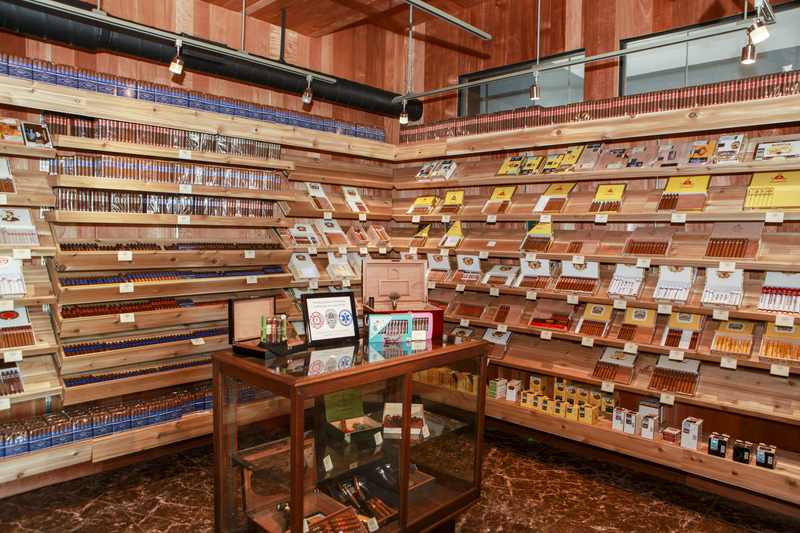 It’s all about sharing his love of cigars with as many people as he can. 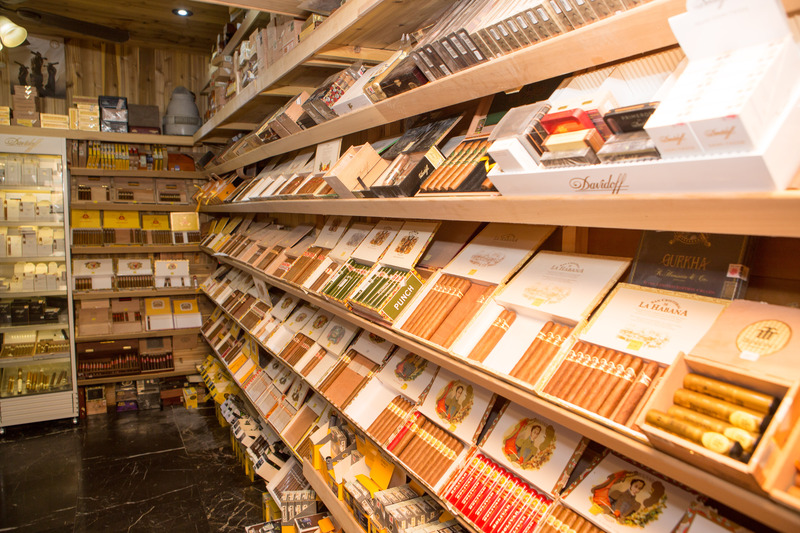 Right now, Andy’s into Davidoff cigars, which are luxury handmades from the Dominican Republic. 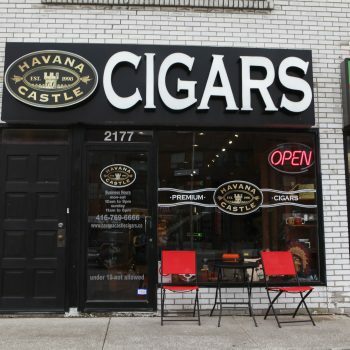 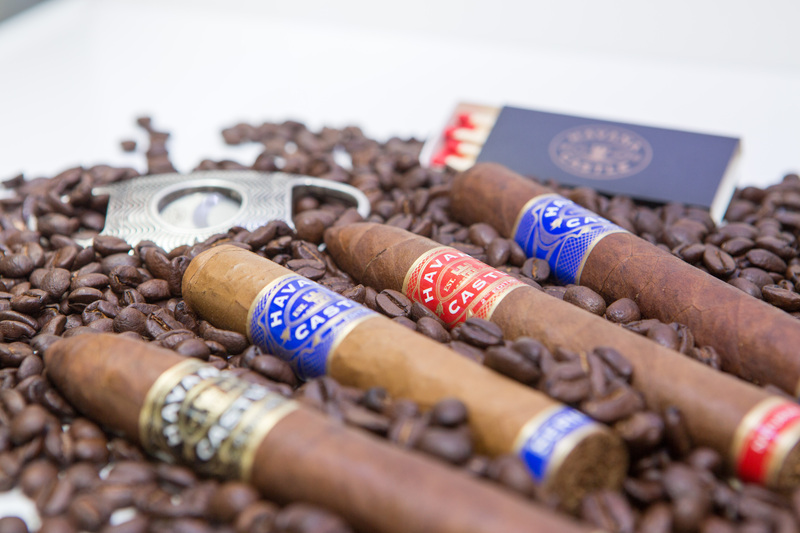 His fave Cuban cigar is the Partagas D4 and his preferred House Blend cigar is definitely the Black Havana Castle, which features Full Body for the seasoned and discerning cigar smoker. 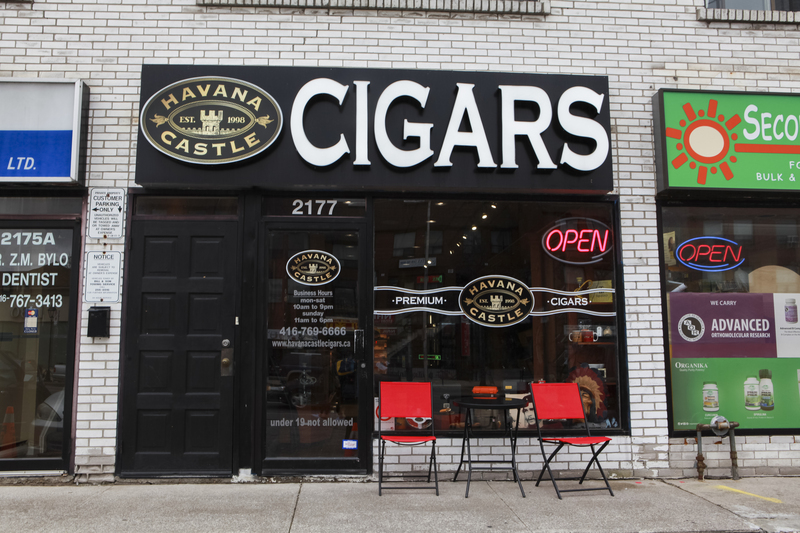 If you’re in our Toronto branch, we hope you get a chance to meet Andy. 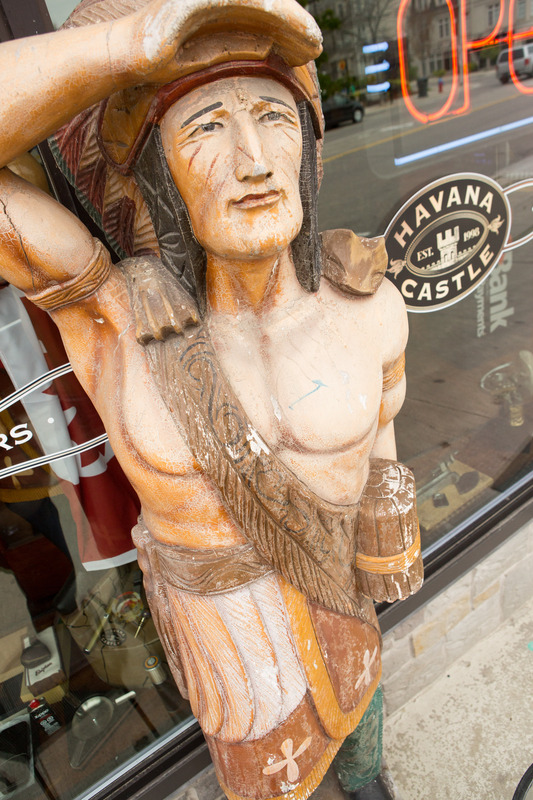 He knows so much about cigars. 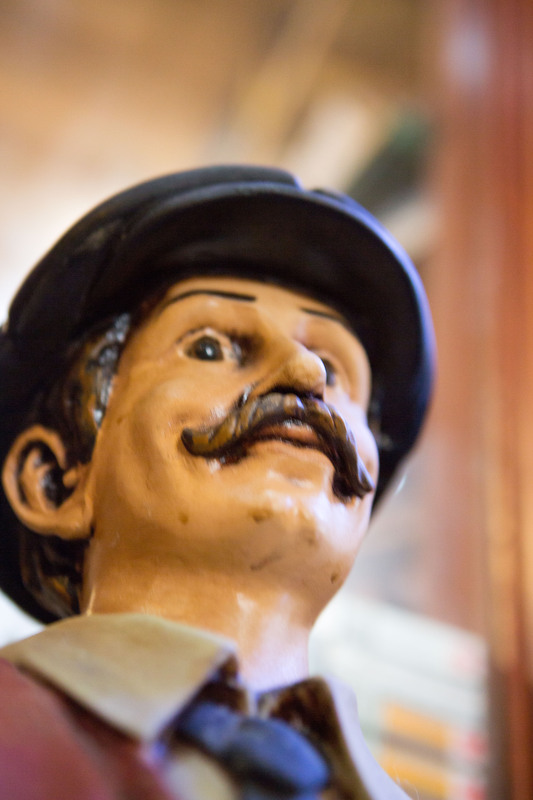 Also, he’s a big Toronto Raptors fan, so he may be up for a chat about basketball, too! 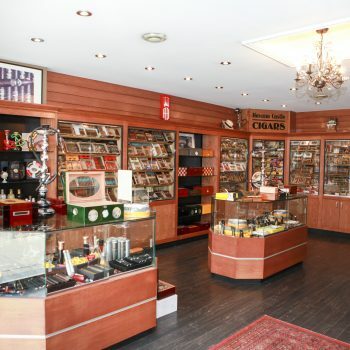 Click here for location and contact details.